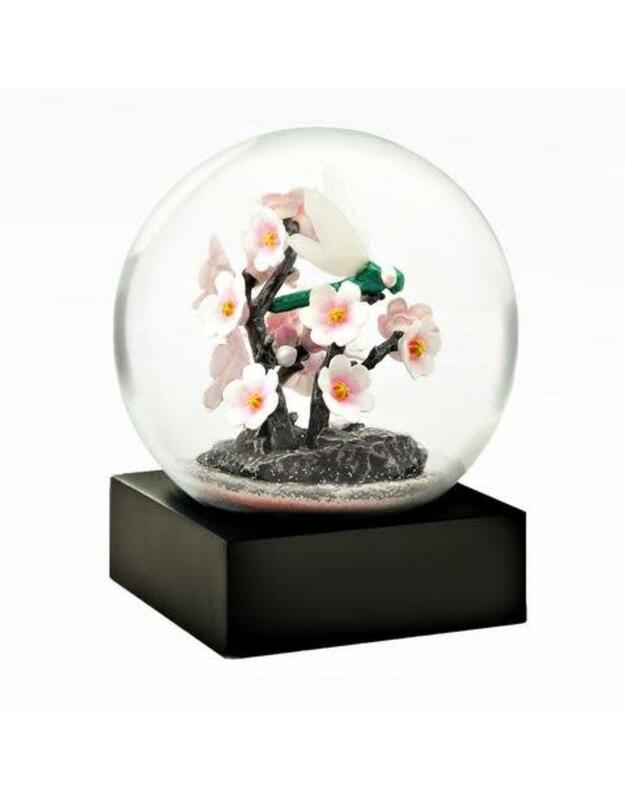 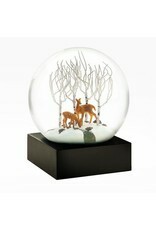 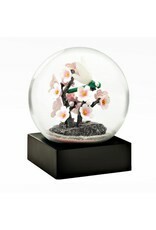 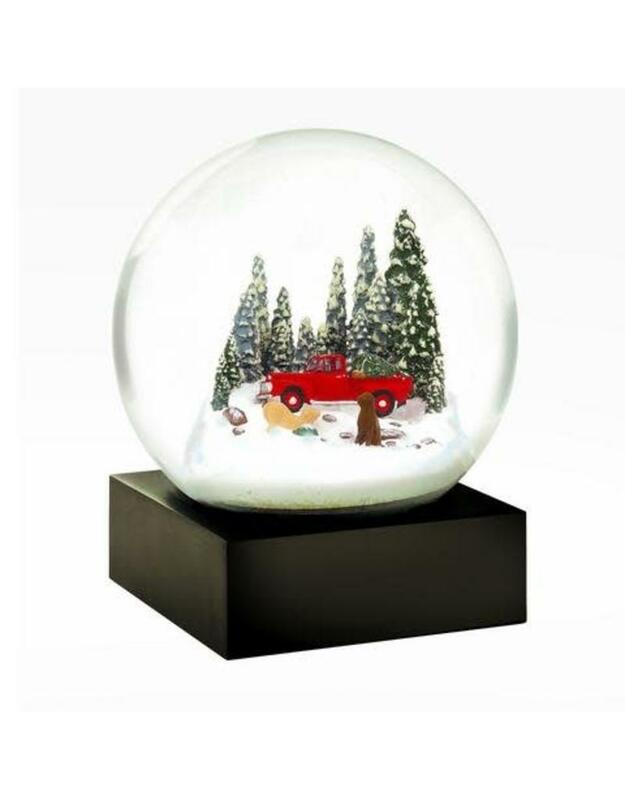 Cool Snow Globe designs these little beauties in Vermont and are inspired by the winters there! 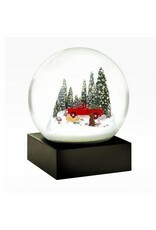 These 4" W x 4" L x 5" H blizzard weights are great keepsakes to remind one of the magic found in the wintertime. 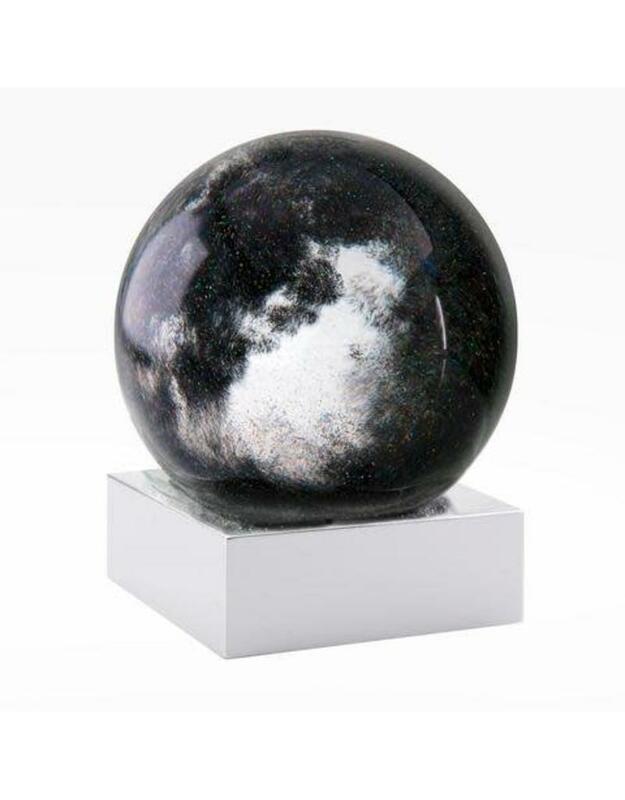 Weighing about 1 pound, the globes are glass and the bases are hand cast resin.